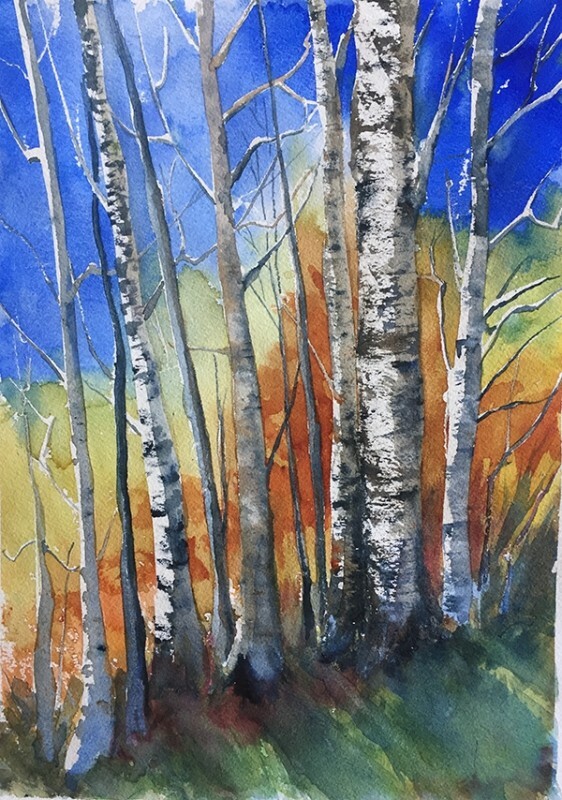 In this class, you will work on technique, color mixing, charging, and layering your painting in an encouraging and creative environment. She will teach you transparency, opacity, and the meaning of the different terminology while showing you the proper brush strokes to create your personal style. Each person will work on their own painting. $139, All materials included. Located at 12 Main Street, New Milford, CT. Call (860) 354-4318 to register, registration reserves your spot.